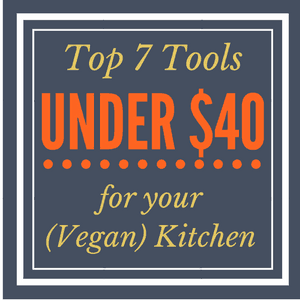 Mushroom recipes are revolutionizing the culinary world especially the vegan kitchen! Regarded as nature’s hidden treasure, mushrooms is high-key one of the most amazing exotic ingredients ever discovered and is now rated as the modern superfood. The versatility of mushrooms works like magic in any dish where culinary possibilities are almost inexhaustible. And today, we celebrate this culinary wonder with these Vegan Mushroom Delights. Enjoy! 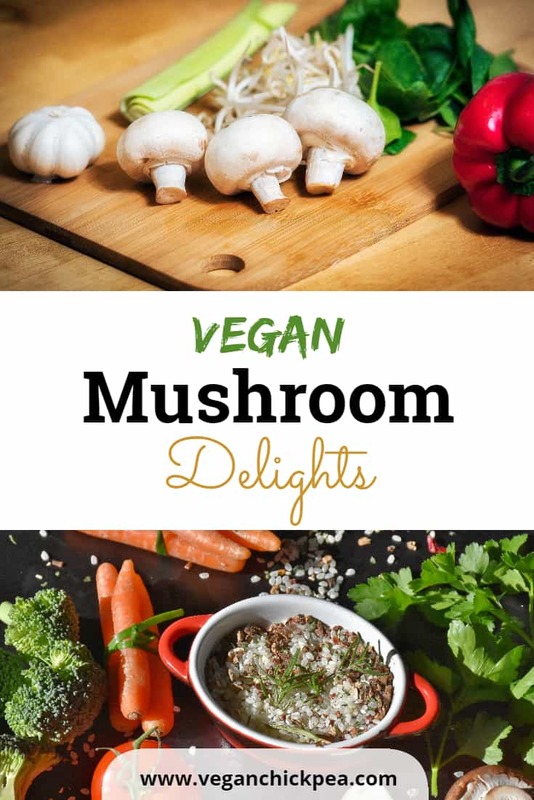 Mushroom Vegan Recipes you can prepare right now! This one’s a cozy crowd pleaser with a distinctive oh-so-creamy texture and comforting flavor. Easy, affordable and fun! 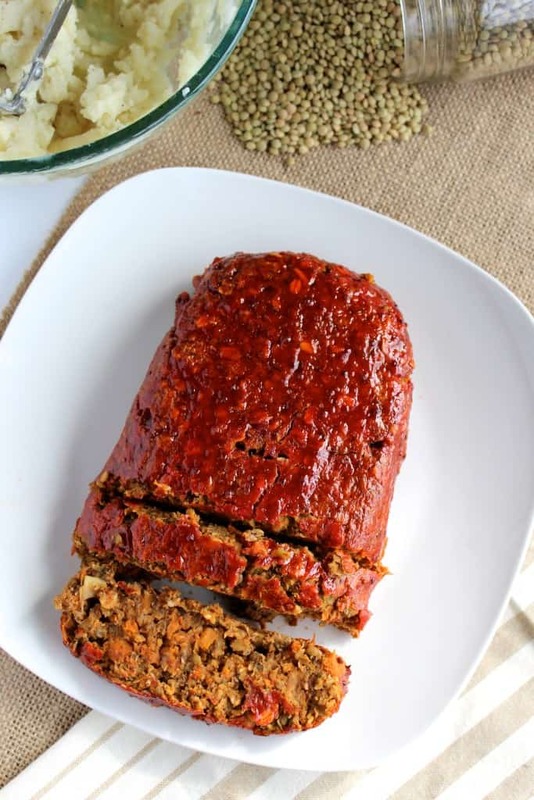 Take a peek inside and find out how to prepare this delicious vegan recipe. Oh, my… If you haven’t tried this, then you’ve been missing a lot all these years! 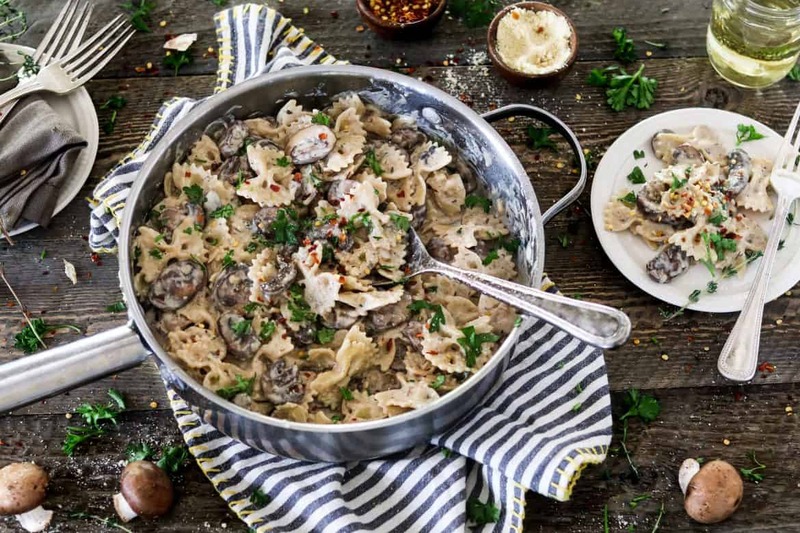 This dish highlights the versatility of mushrooms so don’t miss out on this tempting meal that redefines your traditional weekly stand-by meal rotation. Check out the recipe here. 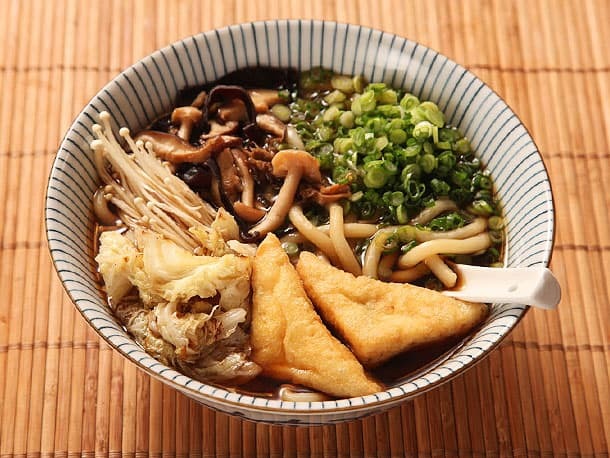 Stir-fried mushrooms brightened by intensely-flavored broth served with Japanese Udon. This recipe will definitely go to your personal collection so I linked the recipe here for you. The knack of tossing everything in one pot is simply magical. 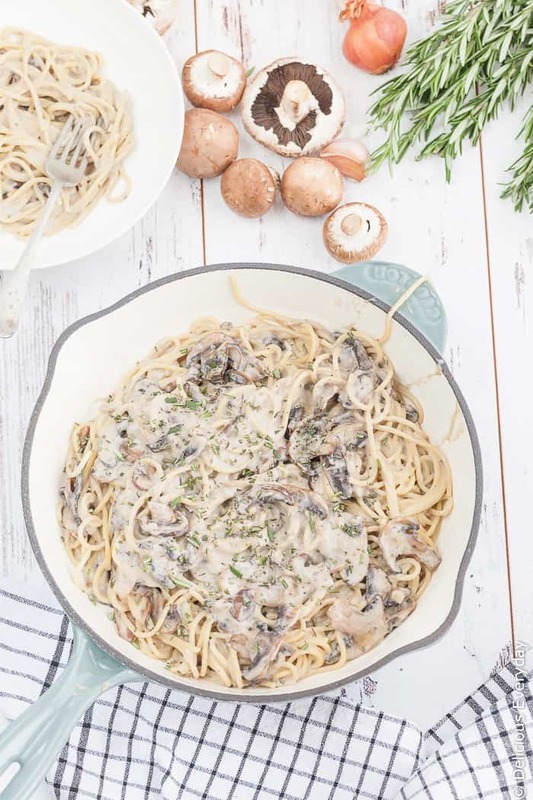 This recipe is surprisingly one of the most illustrious one pot pasta techniques that closely resembles the renowned vegan fettuccine Alfredo. There are lots of versions floating around and discovering the perfect one for you is the most exciting part! Linked here is my favorite. A quick snack for those last minute dinner parties! Bread buns stuffed with an aromatic filling of sautéed portobellos, dressed in spicy horseradish mustard and served ready for dipping in savory vegan au jus. Try this recipe to recreate this party favorite. 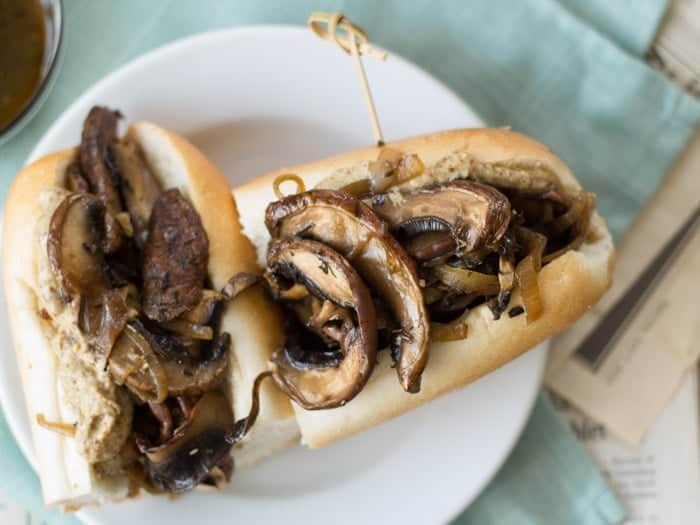 As a whole, mushrooms make powerful vegetarian meals prepared in a wide variety of ways. These recipes are healthy and delicious, balanced perfectly for you.